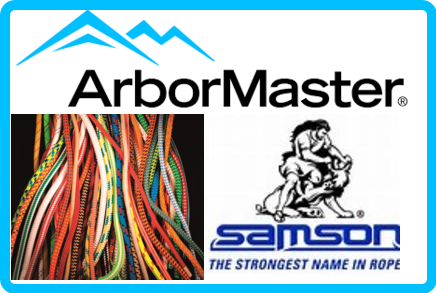 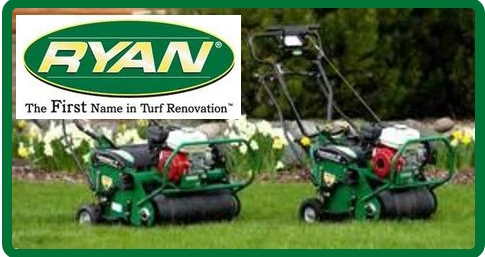 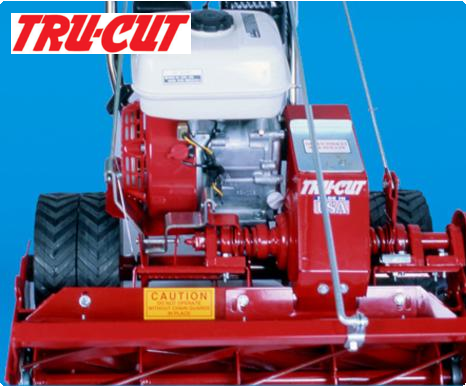 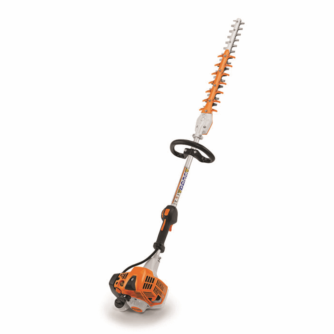 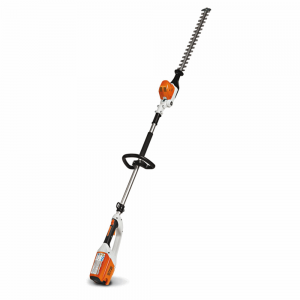 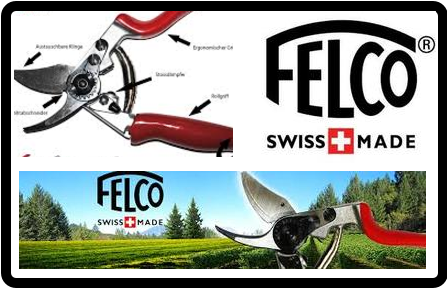 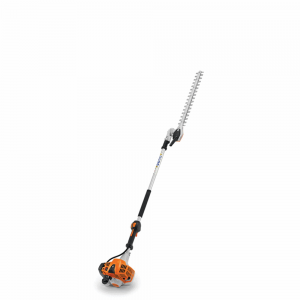 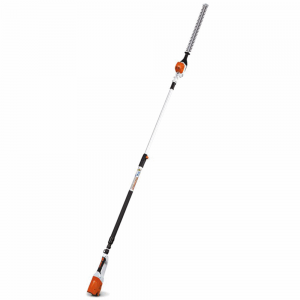 This gasoline-powered hedge trimmer delivers improved fuel efficiency, lighter weight, ergonomic design and increased blade speed when compared to previous models – great for tackling heavy-duty shrub trimming and rejuvenation. 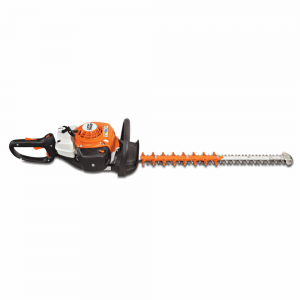 Visit Stihl for more details about the HS 87 R here. 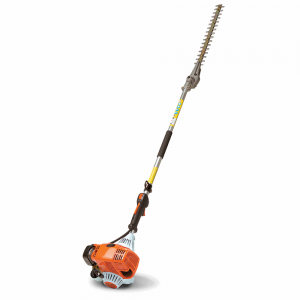 This gasoline-powered hedge trimmer boasts less weight and greater fuel efficiency, as well as increased blade speed when compared to the previous model – great for professional performance and precise cutting. Visit Stihl for more details about the HS 82 R here. 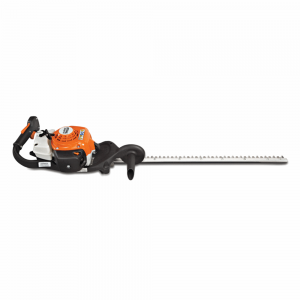 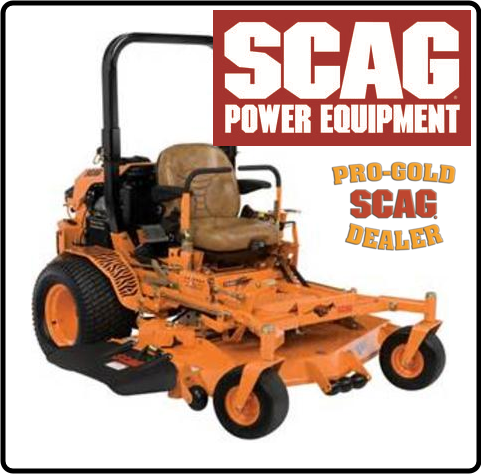 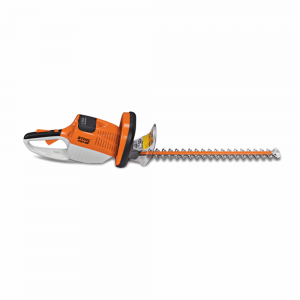 Visit Stihl for more details about the HS 82 T here.